Franz Josef Haydn (1732-1809) was born in Rohrau, a little village near the Hungarian border sound of Vienna. He spent most of his adult life in Eisenstadt, as composer for the Esterhazy family. 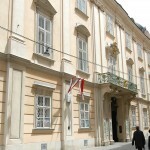 His final decade or so was spent in Vienna, in a house that is now a museum. Haydn Museum. A lovely house that Haydn bought in the early 1790’s. 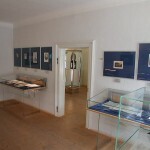 A new exhibition was just installed in 2009 for the 200th anniversary of the composer’s death. 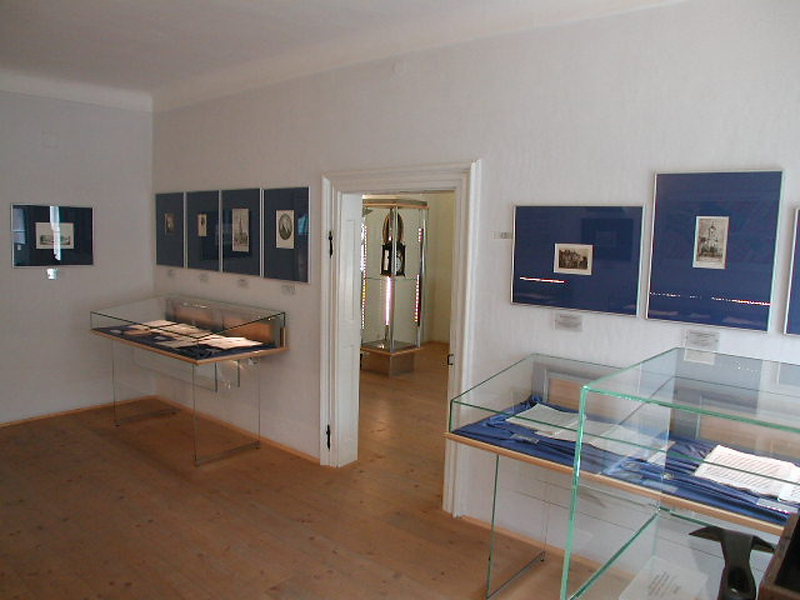 The museum contains a death mask, the composer’s keyboard, and copies of many historical documents. There is a also a room here dedicated to Brahms. Haydn Church. 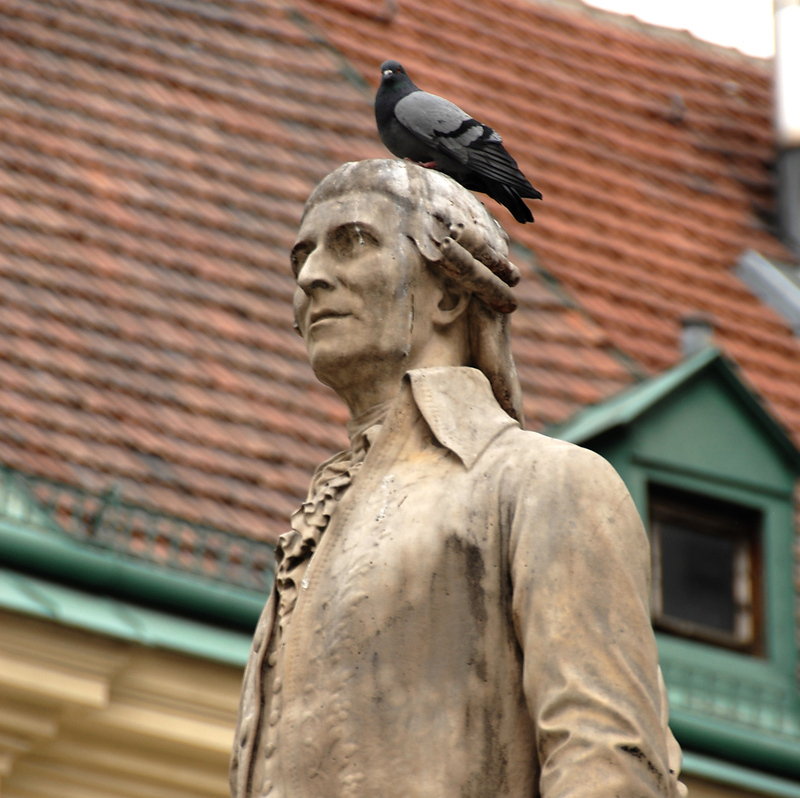 On busy Mariahilferstrasse in the middle of Vienna’s most crowded shopping district is the church that Haydn often attended. In the square in front is a statue of the composer, which always seems to have a pigeon perched on top of Haydn’s head. Gumpendorfer Church. 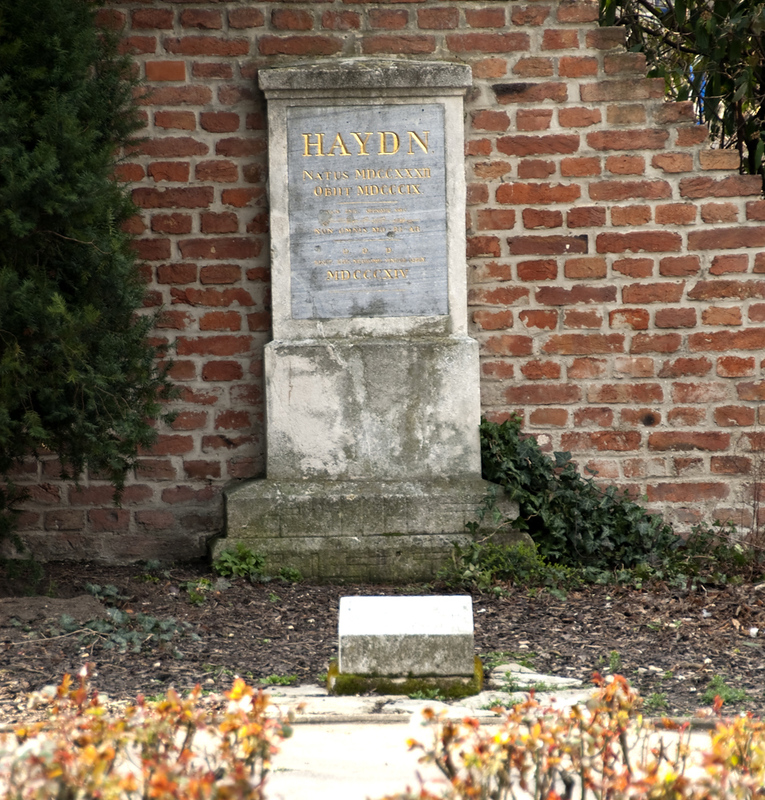 Where the memorial to Haydn took place shortly after his death. Haydn Park. 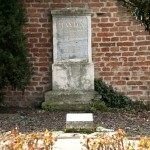 The location of the composer’s first grave. 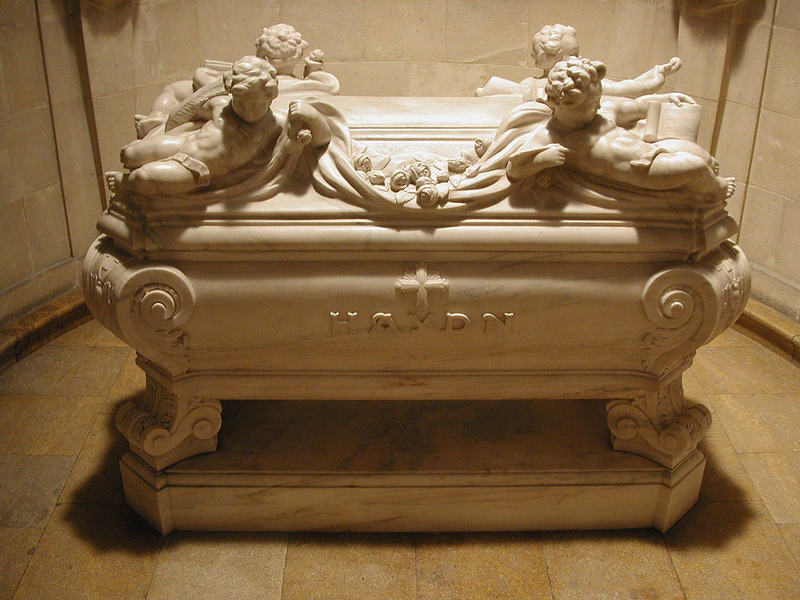 In a bizarre story, Haydn’s skull was stolen shortly after the burial, and was not returned to the body (then in Eisenstadt) until more than a century later. Kohlmarkt 11. 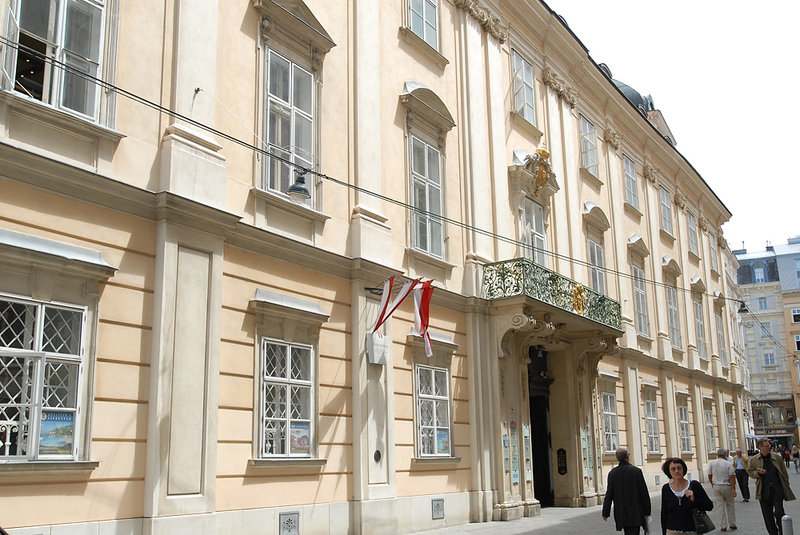 Next to Michealerplatz and the entrance to the Hofburg is a building where Haydn lived as a teenager. It was cold and damp, but Haydn didn’t care. He wrote, “when I was sitting at my old worm-eaten clavier, I envied no king”. Metastasio died in the same building in 1782. Esterhazy’s Vienna Palace. 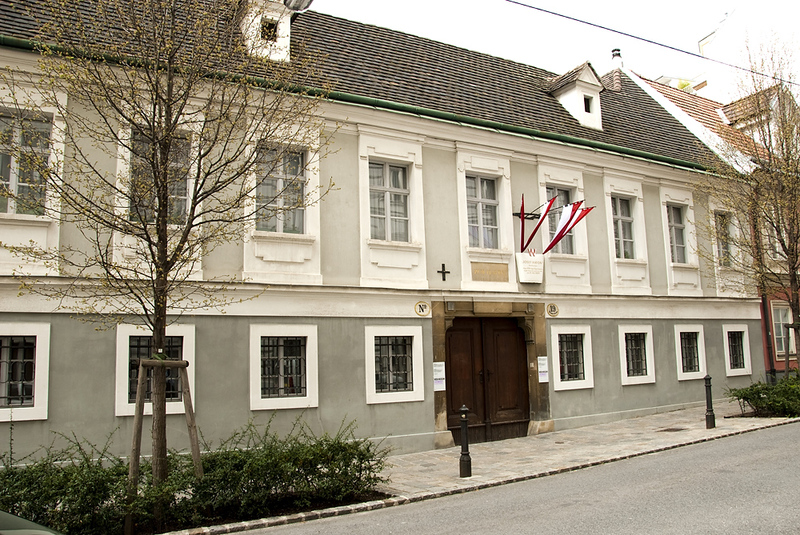 Just off Kohlmarkt is the city palace of the Esterhazxy family. 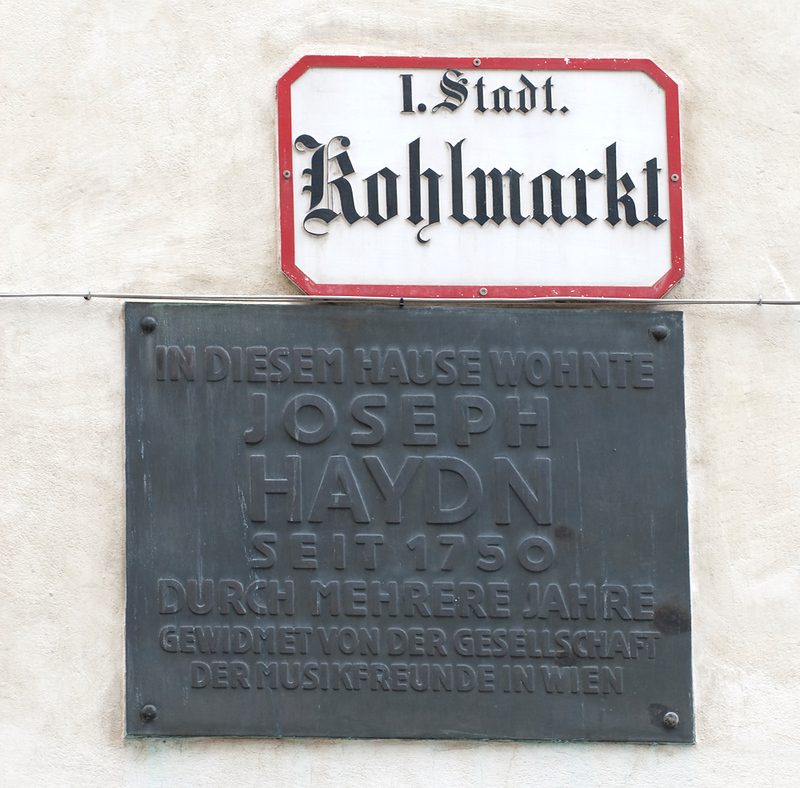 Among other works first performed here were Haydn’s Symphonies 6, 7 and 8 (Morning, Noon, and Night). Haydn Museum. This was the composer’s home a few hundred yards away from Esterhazy Palace. Now it is an interesting museum. 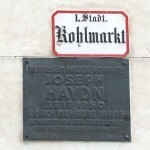 The street was renamed “Haydngasse” (Haydn Lane). 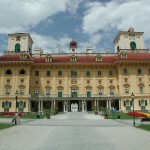 Esterhazy Palace. 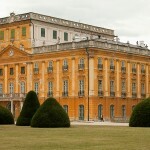 The sumptuous palace of the Esterhazy family. Open to tours. The concert hall is here many of the composer’s works were performed and many concerts are presented there each year. A little chapel to the left of the entrance is where Beethoven performed one of his early masses. 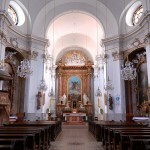 Franziskanerkirche (Franciscan Church). 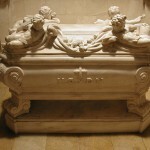 The location of Haydn’s crypt. 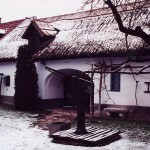 Birth House. 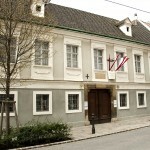 Haydn’s birth house is now a museum. The thatched roof gives the house a very authentic look. Esterhaza Palace. 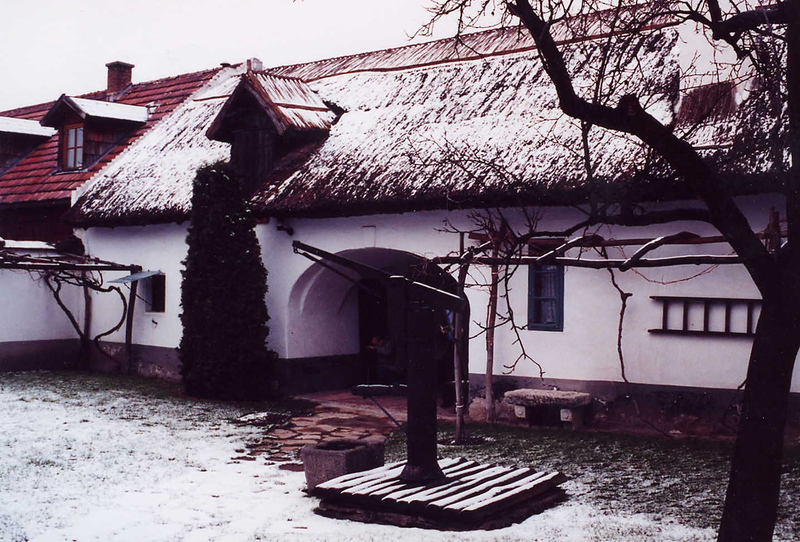 The Esterhazys built a summer palace at their favorite hunting ground in Fertod, Hungary. The palace contained a concert hall and an opera theater. 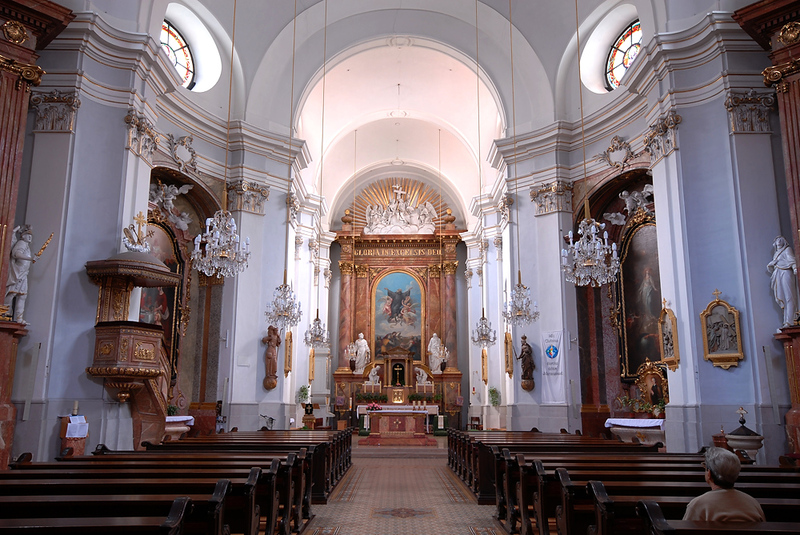 This is where Haydn’s “Farewell” Symphony was first performed (see blog). 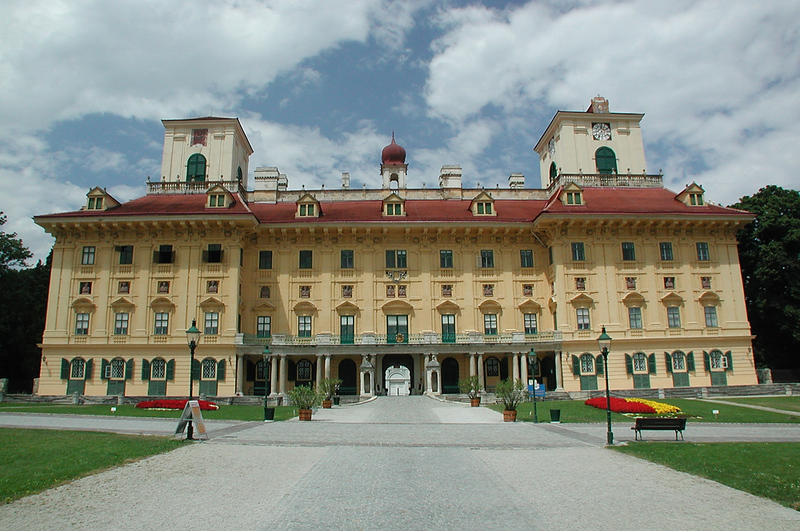 The palace is about a ninety minute drive from Vienna. 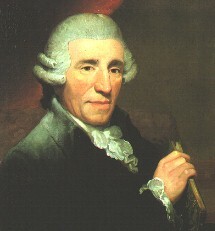 Read David Nelson’s story “The Strange Case of Haydn’s Missing Skull”.